Watch! P1.5 Milyong Dr0ga, Nakumpiska sa Dalawang Estudyante mula sa Sikat na Catholic Schools! Police arrested two dru*g users who are students from famous Catholic School in our country on Monday. 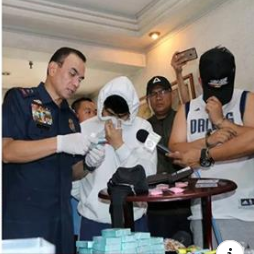 The authorities confiscated partydrugs and sh@bu worth P1.5 million from students of De La Salle University (DLSU) and College of St. Benilde (CSB). According to the Inquirer report, the students were arrested because a GrabExpress driver reported at Police Community Precinct 3 that the students rented his grab in order to bring dru*gs. 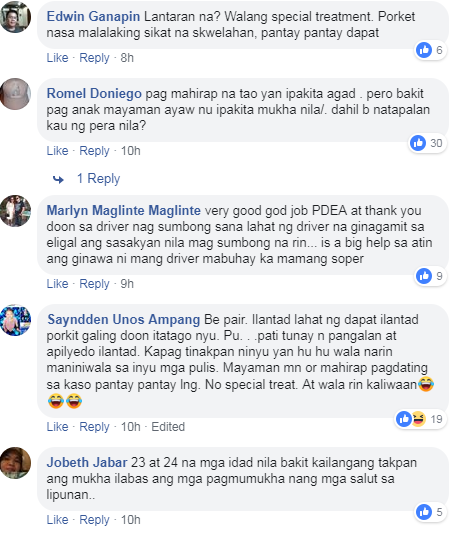 Based on the testimony of the driver, the dru*gs he took from Ryoichi Temporosa Suzuki must be taken to Bonifacio Global City in Taguig. Suzuki is a 24-year-old Japanese-Filipino Student from College of St. Benilde. He was arr3sted at his condominium unit in Makati and police discovered more partydrugs found in his condo. While the police were checking and having inventories of the dru*gs that were confiscated at Suzuki's condo, the dru*g supplier sent a message to Suzuki's mobile to inform that he will send him more dru*gs. The police did an entrapment operation and arrested Ralph Jeffrey Tulio Esteban, 23, and a student of DLSU. These students will be charge of violation of Republic Act 9165 or the Comprehensive Dangerous Drugs Act of 2002. Trending Balita: Watch! 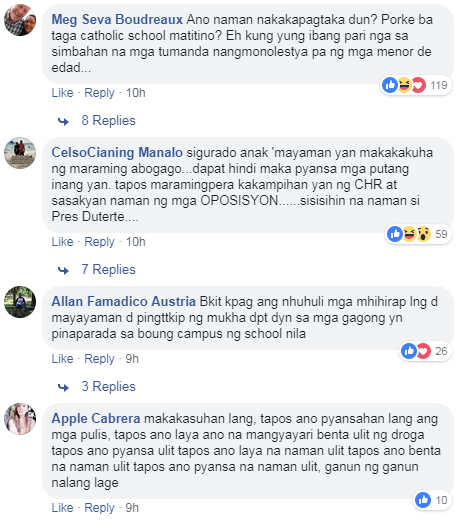 P1.5 Milyong Dr0ga, Nakumpiska sa Dalawang Estudyante mula sa Sikat na Catholic Schools!